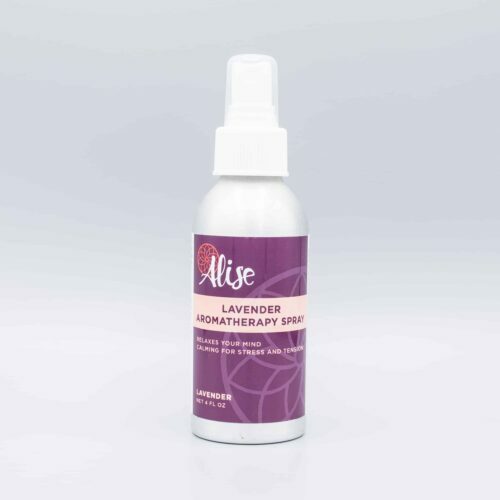 A powerful aromatherapy spray which relieves congestion in sinuses, purifies the air, and uplifts your energy flow. A spray that invigorates mind and body. Breathe in and feel lighter! The Eucalyptus Spray is a powerful aromatherapy spray which can relieve sinus congestion, purify the air, and uplift your energy flow. 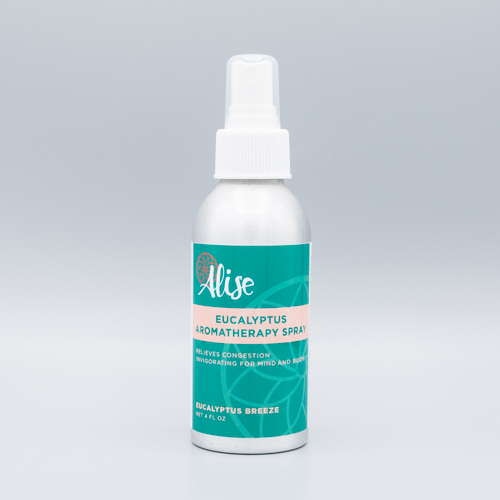 This spray, like our other aromatherapy sprays, uses pure essential oils to create an invigorating experience for mind and body. Eucalyptus oil is known to have antibacterial, antiseptic, anti-fungal, and anti-inflammatory properties. It is a perfect scent to clarify and stimulate the senses. Our Eucalyptus Spray is infused with pure eucalyptus essential oil and is available in 4 fluid ounce spray bottles. It can be sprayed in the air or directly on your skin. The spray has a shelf life of at least 3 years. The Eucalyptus Spray can be used as a deodorant, hand cleaner, odor remover, air freshener, and antiseptic. It can be sprayed liberally in the steam of a shower, stale rooms, smelly shoes, or anywhere you desire! The Eucalyptus Spray is loved by our customers who are seeking relief from sinus congestion or just hoping to create a relaxing and refreshing spa-like experience. A stimulating aromatherapy for the senses. Refreshes mind and body any time of day. Breathe in and awaken! A relaxing aromatherapy for mind and body. Calms stress and tension any time of day. Breathe in and let go!